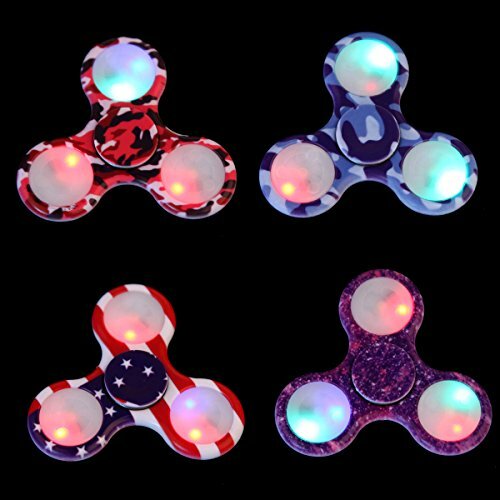 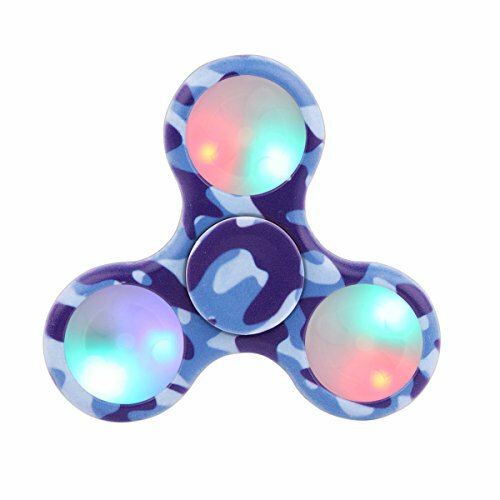 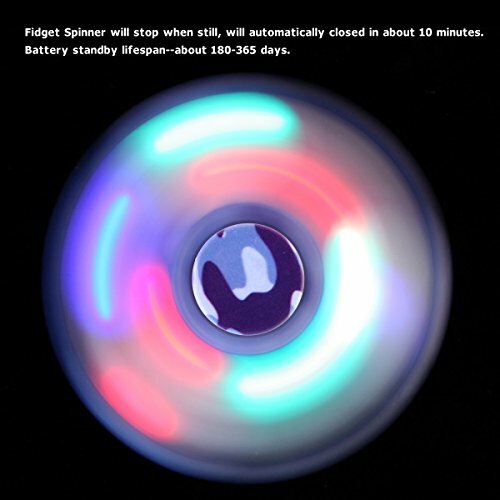 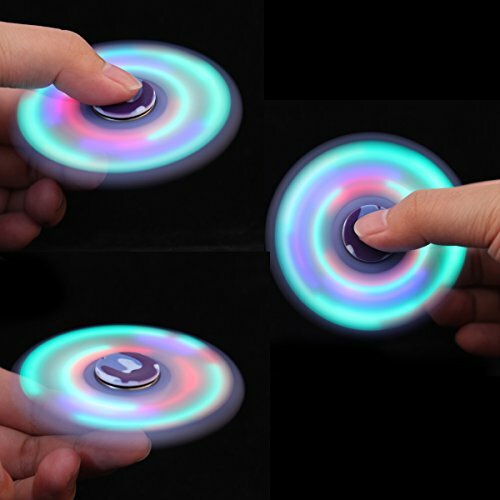 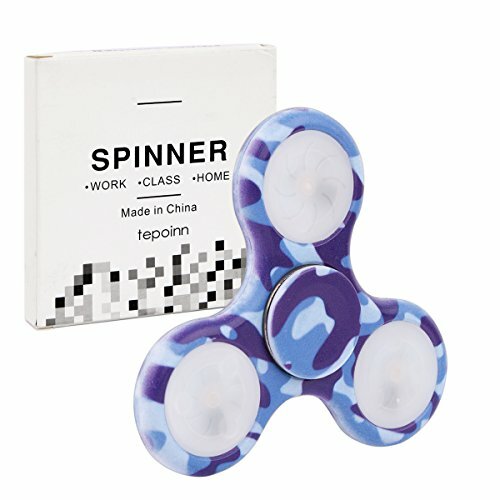 Spinning fidget toys are helpful to people with ADHD, ADD, OCD and attention span problems. 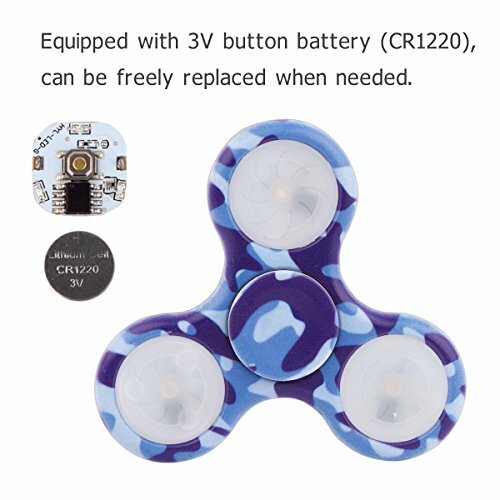 Apart from that, fidget toys can also be greatly beneficial for helping people battling with nasty habits such as smoking, excessive drinking or nail-biting. 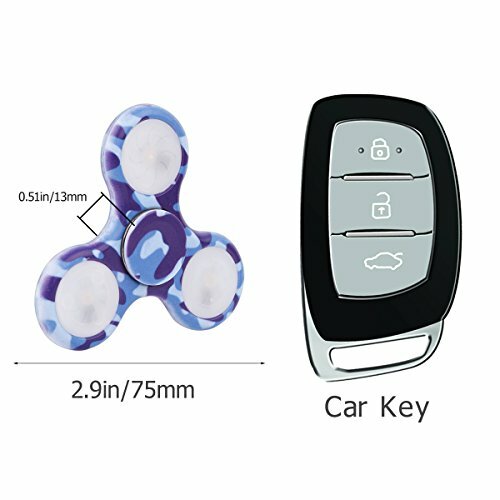 We provide every valued customer with Lifetime Replacement Guarantee because all we care about is your satisfaction! 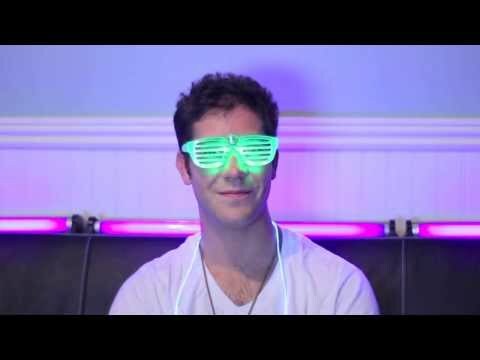 – LED light that can be used even at the dark. 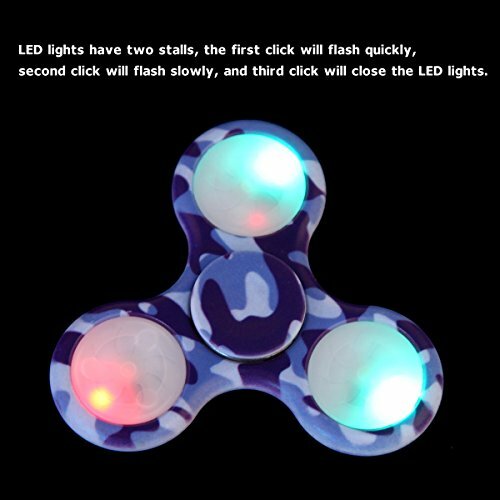 Turn on the LED light.